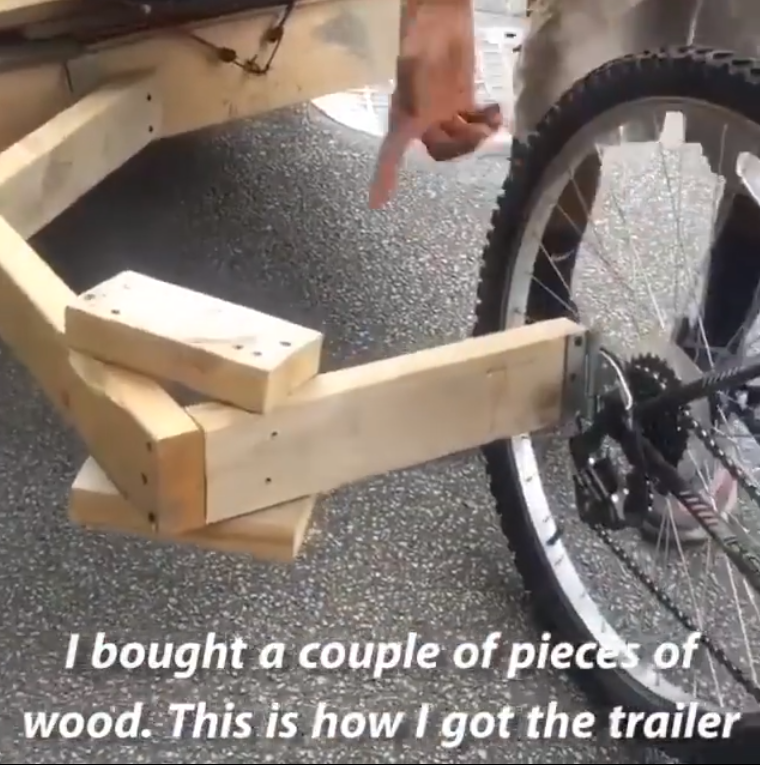 Homemade Bike Trailer by Daron Taylor for his Budding Entrepreneurial Lawn Mower Business | @CityofCleveland ‏ « Adafruit Industries – Makers, hackers, artists, designers and engineers! Don’t delay! !call today!! Let D’s LawnCare service you! Let’s make today a good day ?